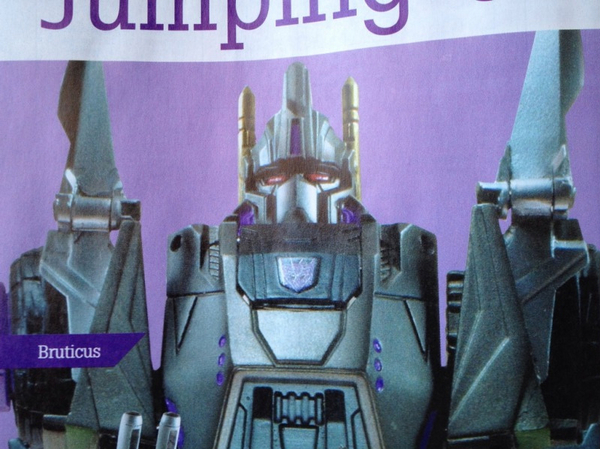 Here’s a scoop from Game Informer magazine #227 for the upcoming Transformers Fall of Cybertron toyline. 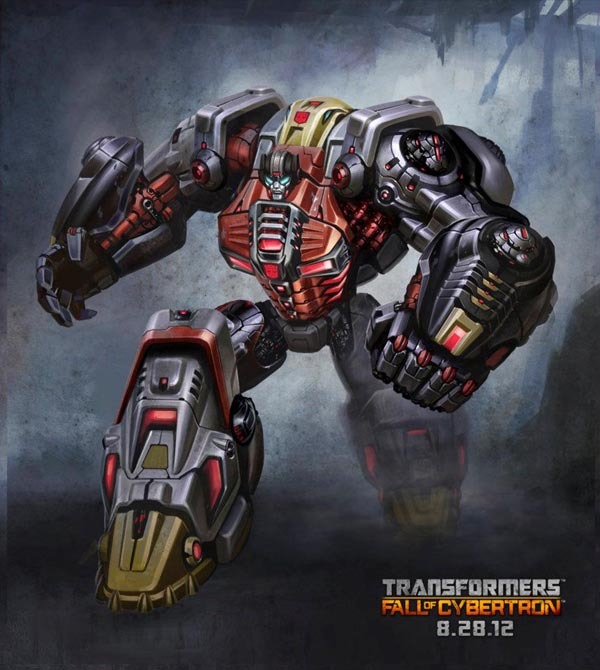 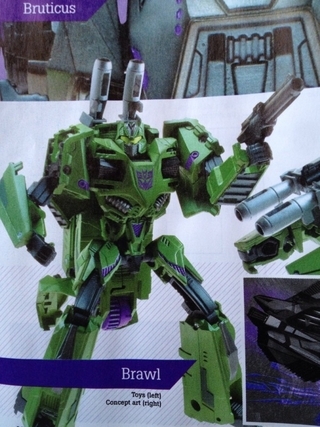 A scan image from the magazine revealed three new figures from the upcoming Fall Of Cybertron/Generations toy line. 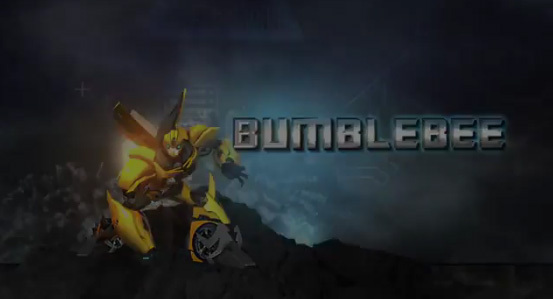 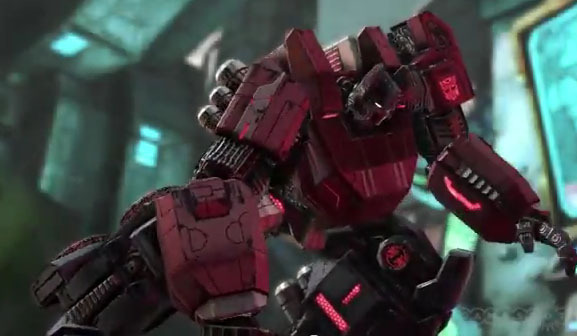 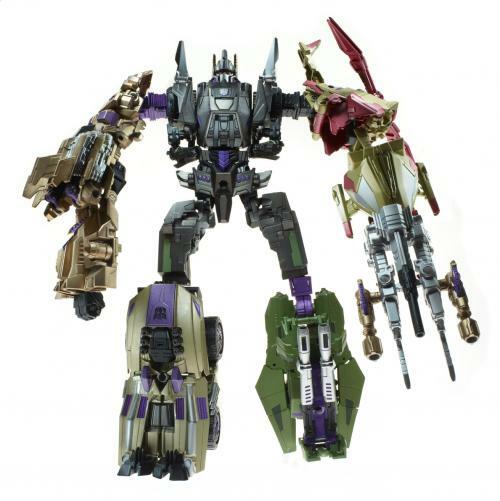 The three new figures Transformers toys are Brawl, Swindle and combiners Bruticus! 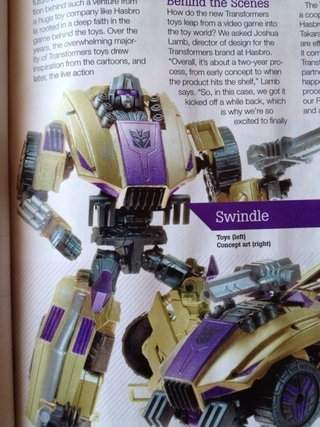 Check out some of the scanned image below.